This year, Wise Choice Summer Camp is partnering with My MusicArt Lessons to provide the fun art elective to our summer program. The artist that will be providing the one hour classes three times a week will be Luis Castro. Luis knew at a very young age that art was his passion. 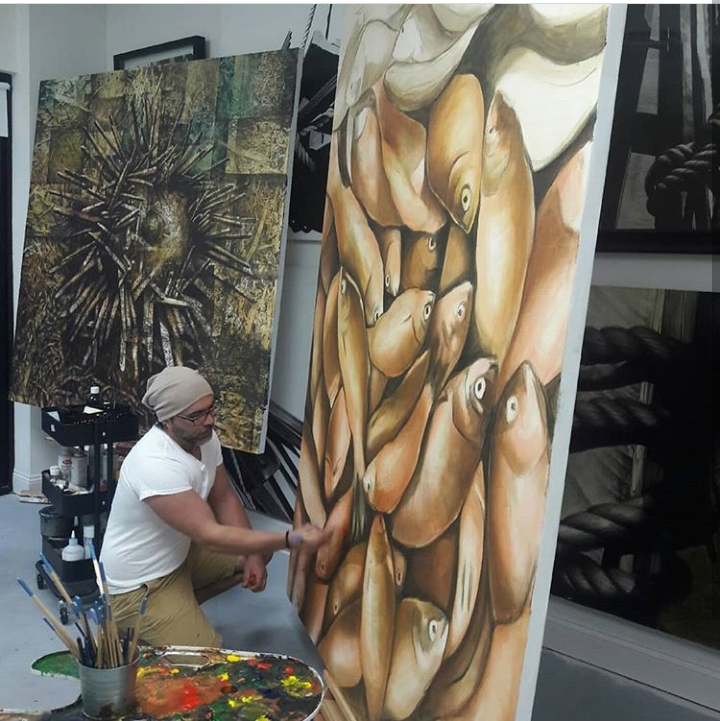 He began drawing and painting as a child and has learned many different styles and techniques along the way. Luis has been teaching children art for over ten years and is very excited to be working with us this summer. Luis has been lucky enough to make his passion his career and has had many exhibitions all around town. Our goal this summer is to make art fun and exciting for the campers. We want to expose campers to a variety of different art techniques and mediums this summer. The art classes will be similar to some of the popular art locations that there are for adults but with a few twists. Wise Choice Summer Camp is happy and excited to be able to offer this elective this summer.